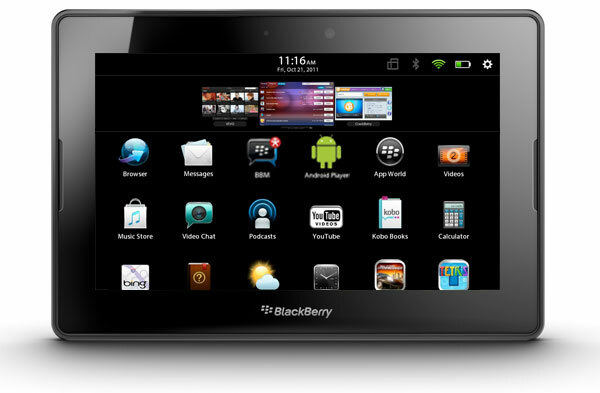 Tablet-News.net / Blackberry / Blackberry Playbook Tablet OS 2.0 Update Coming Soon? PlayBook 2.0 is set to re-launch with RIM putting their effort into releasing one major update as opposed to various smaller ones. RIM will attempt to catch the eye of tech reviewers and media alike with the ultimate goal of catching the eye of customers and driving an increase in sales of PlayBook. 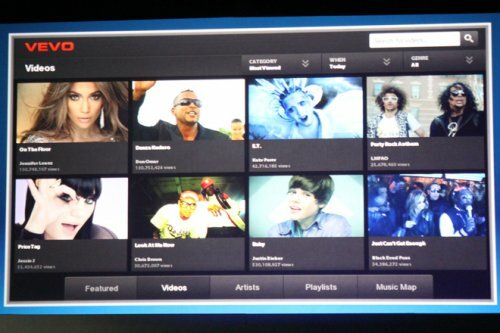 We should expect to see a native email client along with the Android App Player as part of the PlayBook 2.0 re-launch. 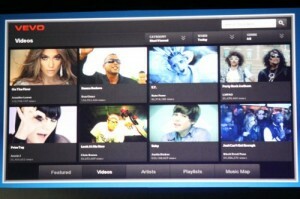 Hopefully, like previously stated by RIM, we will see the Android App Player before the leaves start to turn this fall. Developers will probably get access soon with consumers needing to wait for a larger update to be able to download and use them. One downside is that if you own a BlackBerry Smartphone and a BlackBerry PlayBook they will have standalone contact lists. You will have to use separate contact list between the two rather than one. Hopefully we will eventually see multiple BBM list that are tied to one BlackBerry ID that can be accessed via any BlackBerry device. Though this is not likely to happen when the next update comes out. QNX platform is just starting to take off and will be a massive undertaking for the company. RIM will be continuously working on it over the next several years. UI (User Interface) changes w ith V2 are also likely in store. Additionally the current scrolling panels that are broken out in sections (All | Favorites | Media | Games | Bridge) will be changed to a panel that will allow users to group apps in folders. Hopefully by the BlackBerry DevCon in October, PlayBook 2.0 and RIM will have something to show. If nothing else they will hopefully at least show it off at the show. And Blackberry users know, RIM tends to be delayed.